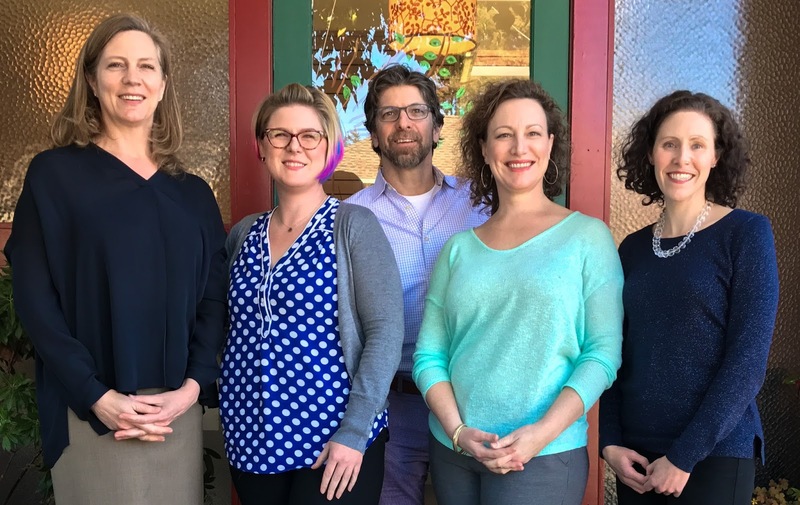 Temescal Creek Medicine offers personalized, community-based, affordable, primary care to adults and children. We are located at the corner of 49th and Shafter, in the heart of the Temescal neighborhood of Oakland. The location and atmosphere of the office reflect our strong desire to bring primary care back into the community. 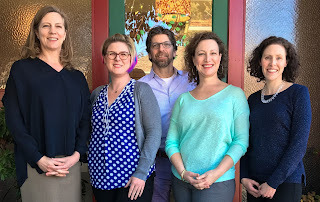 Temescal Creek Medicine was founded by Dr. Michael Zimmerman and Dr. Andrea Franchett in the fall of 2009 with a mission focused on helping patients realize their capacity to live, grow and develop; to be Vital. Our approach to providing primary care has grown out of a desire to put primary healthcare back in the hands of patients and doctors, rather than insurance companies. We have created office and clinical systems specifically designed to deliver reliable, effective care. We focus on relationships as the key to achieving optimal health for patients and providers. We promote and nurture these relationships through transparency, respect and empowerment. At Temescal Creek Medicine we believe that honesty, respect and communication are central to good relationships. We welcome and encourage your feedback.